Today the Field Museum announced its upcoming slate of free days for Illinois residents. Anyone who prove that they live in Illinois will be able to enjoy free basic admission to the museum and it's various exhibits. Free access will also be extended to the popular ID Day on September, which allows guest to bring fossils, seashells, rocks and other collectibles to the museum where a scientist can help identify them. 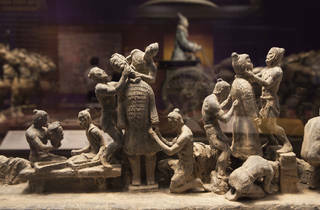 Each free day offers a basic admission pass but attendees can upgrade to an all-access pass, which includes the popular access to "China's First Emperor and His Terracotta Warriors" exhibit, the "Women of Vision: National Geographic Photographers on Assignment" exhibit, the "Cyrus Tang Hall of China" and a 3D movie. Upgrades to the all-access pass are $20 for adults, $14 for children 3-11 years old and $17 for seniors and students. Want to check out more Chicago museums for free? 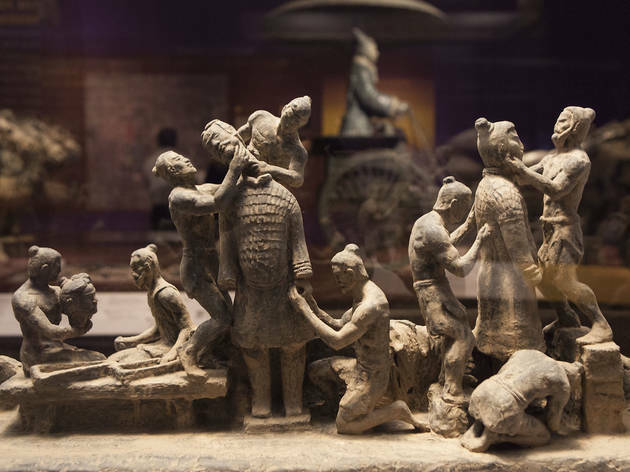 Take a look at our complete of free museum days.